The Special Collections Team care for the more rare and specialised parts of the Library collection, including archives, rare books and journals, and artefacts. 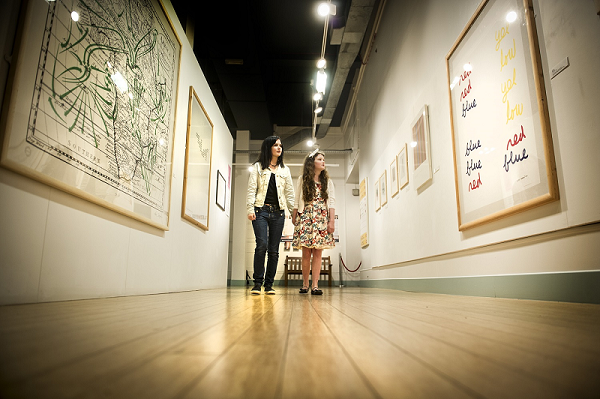 De Montfort University’s Art Collections contain over 800 artworks that mirror the variety of practices and passions of DMU staff and students from the 1900s to date. The range reflects a multi-faceted approach to collecting: buying new works for new buildings, legacies from lecturers, donations made by visiting and associated artists or alumni and award winning student work. To arrange to view or handle any of the artwork in De Montfort University's Art Collections, please contact: Kate Slovak Wilkes, Art Collections Officer by email or phone on 0116 207 8864. DORA - De Montfort's Institutional Repository. DMU Figshare - Coming Soon! ​Heritage Centre - De Montfort University’s Heritage Centre showcases the rich history that surrounds our campus. BoB (TV and Radio on demand) - BoB is your on demand TV and radio service with access to over 2 million broadcasts dating back to the 1990s. The media collection on the Lower Ground Floor of the Kimberlin Library contains audio-visual materials to support academic courses. Formats include CDs containing music, information, royalty free images; slides and computer games software. De Montfort University Library is developing a digital archive of articles published in electronic journals. LOCKSS Archival Units Links to the electronic journals currently being archived by De Montfort University. 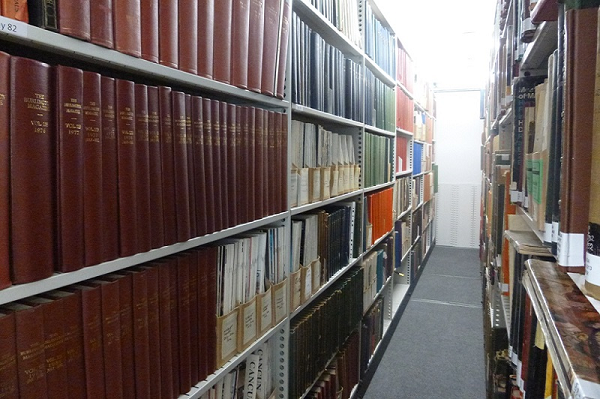 Find out how to use Archives in your Research. This Guide aims to challenge stereotypes and misconceptions, showing you how useful archives can be to your study and explaining how you go about finding and using archive collections.